Welcome to Puerto Rico ! This beautiful island will meet your expectations as the best tropical area to live yearlong or on a partial basis as a territory of the United States. The island provides any lifestyle you want or need, from cosmopolitan to hidden tropical forrest living. 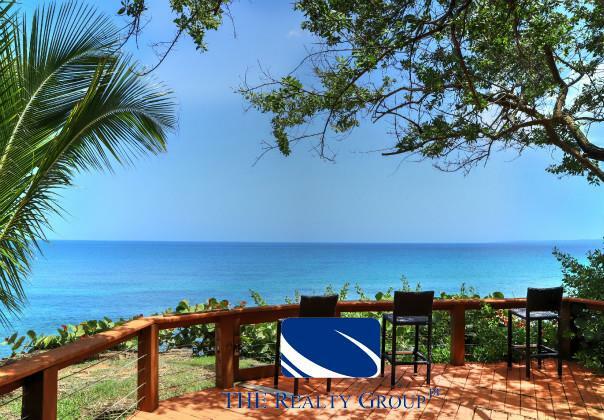 Let us assist you with in providing a personalized overview of the Puerto Rico real estate market, understanding your needs, whether it's selling, buying or renting a property. At the same time, We have been fortunate to have a network source that can be very helpful for those who decide to establish residency in Puerto Rico ( Act 20/22 ). We are looking forward in meeting you and personally provide the service that will meet your expectations.